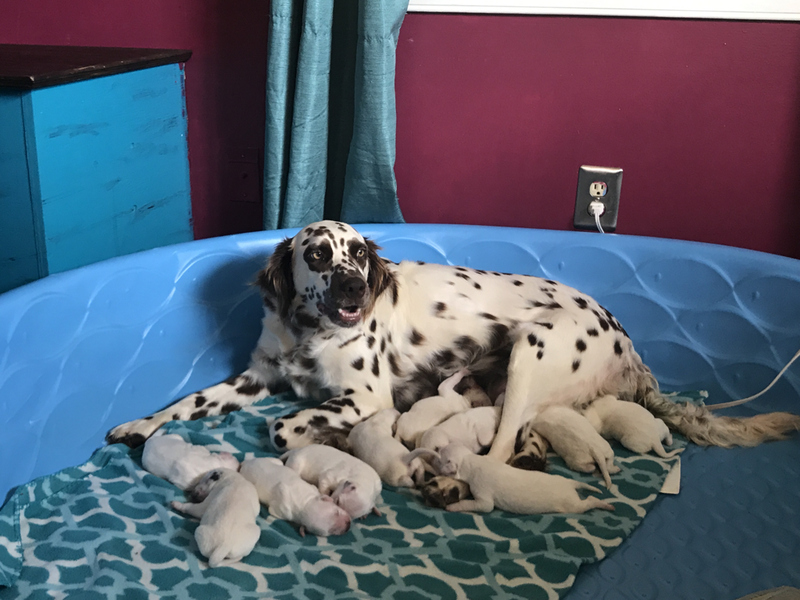 Every litter of puppies I have ever produced has been born and raised inside my home, as part of my family. When a morher is scheduled to deliver a whelping area is prepared in a common area of my home. Typically the dining room or family room is the most comfortable place for the expectant mother. 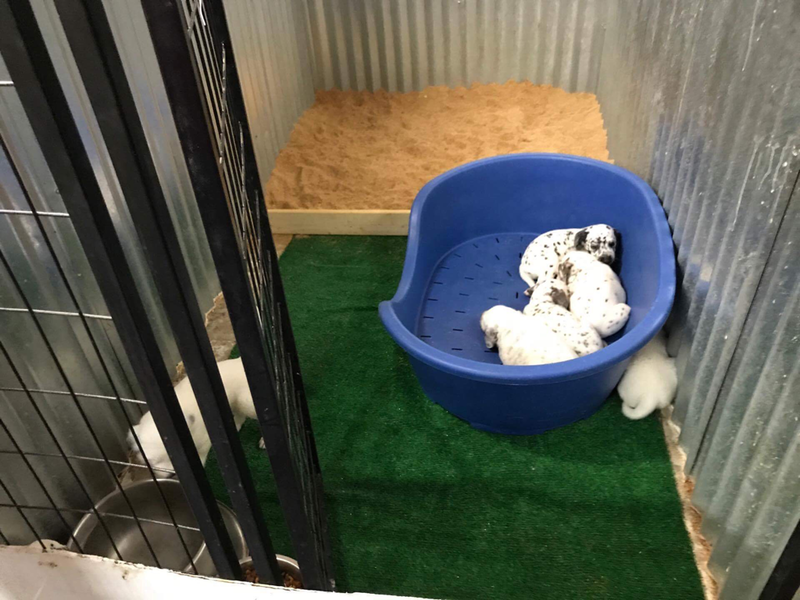 The puppies stay in that whelping area with their mother until they are 3-4 weeks old. area where they go potty. importantly for the new owner, it is a major asset in house training. 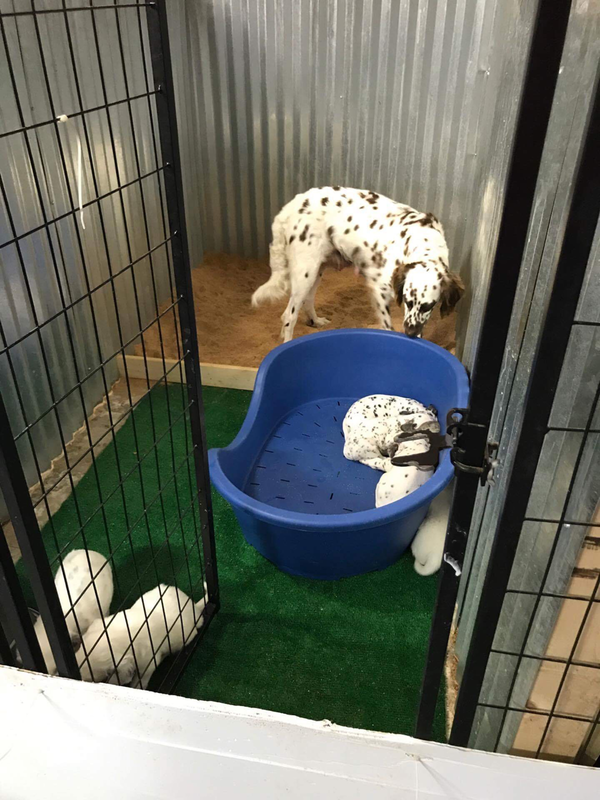 ​ just moved into their litter training kennel. groups to socialize, learn manners and house train. new puppy. 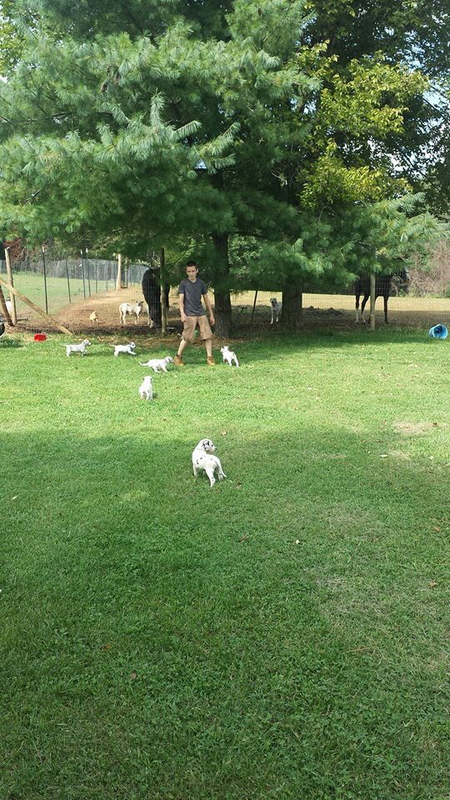 I also want each puppy to live up to their full potential and become an irreplaceable member of their family. This only happens with lots of love and work. I start it here and I send them each home set up for success. Then it becomes your turn to continue on in my place.